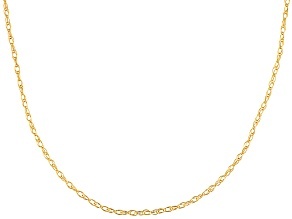 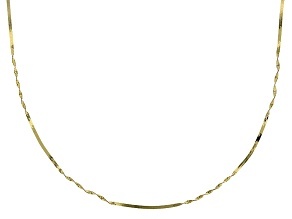 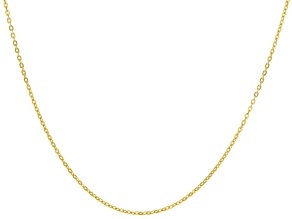 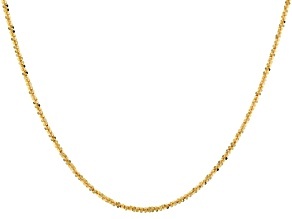 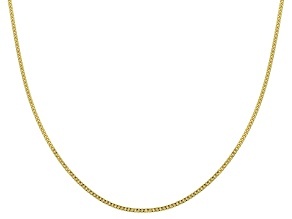 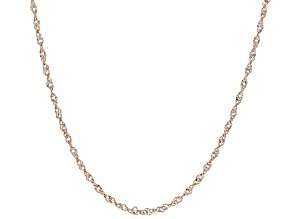 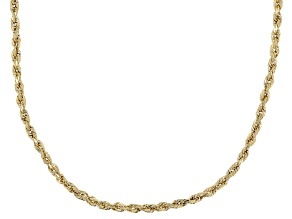 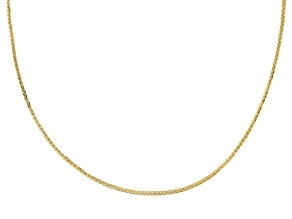 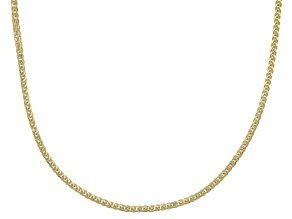 Bring a little bling into your life with this extensive collection of great gold chain necklaces. 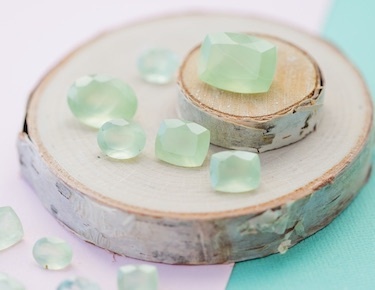 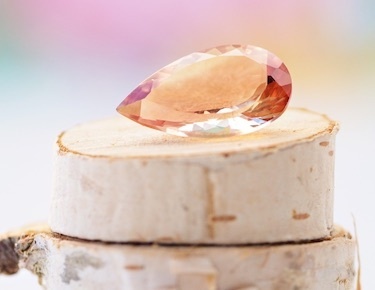 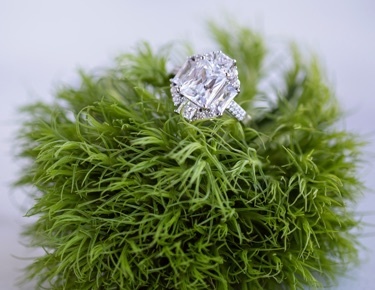 There's something for you no matter your taste or personal sense of style. 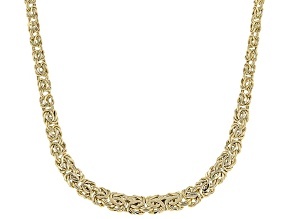 Go big and bold with yellow gold Byzantine links, or stay sophisticated and demure with a Singapore link chain necklace of white gold. 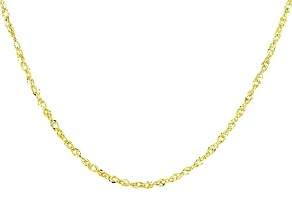 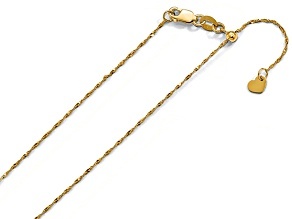 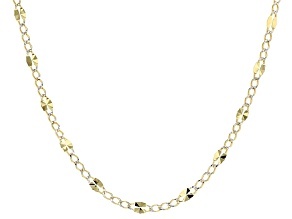 JTV has hundreds of beautiful gold chains available, and you won't find any of them to be a weak link. 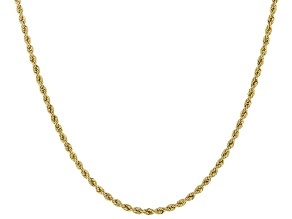 Gold chain necklaces have been in style since the dawn of time, from Ancient Babylon to the eras of the Tudors and swashbuckling pirates sailing the seven seas to the fashion icons and hip hop stars of today. 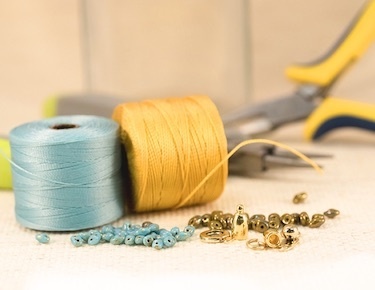 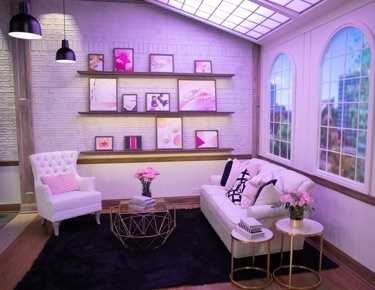 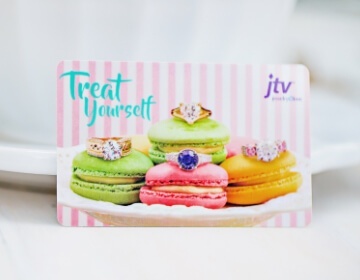 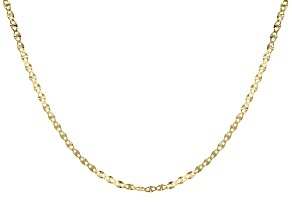 We know you'll love JTV's glitzy gold collection – and we wouldn't yank your chain. 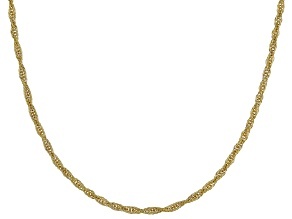 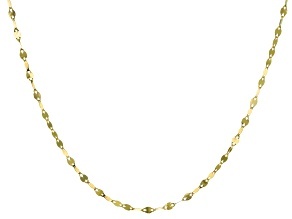 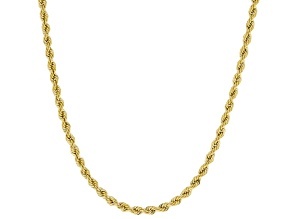 JTV's gold chain necklaces come in women and men's varieties from great brands like Splendido Oro™ and in a variety of great styles, like rope and link chains. 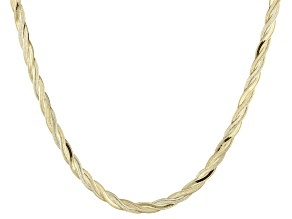 You can't go wrong with classic yellow gold, but JTV's gold chains are available in white and rose gold too, as well as two-tone, tri-color and multi-color. 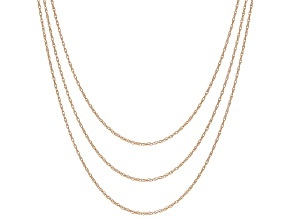 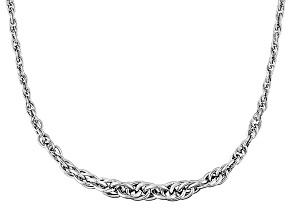 Once you've explored all of JTV's wide array of gold chain necklaces, be sure to check out some other great chain jewelry option like stylish box chain necklaces, rolo chain necklaces, rope chains, snake chains and so much more! 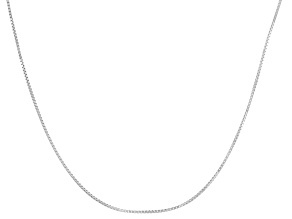 And all that glitters isn't necessarily gold, so be sure to check out our exquisite collection of silver chain necklaces as well. 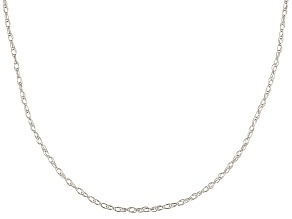 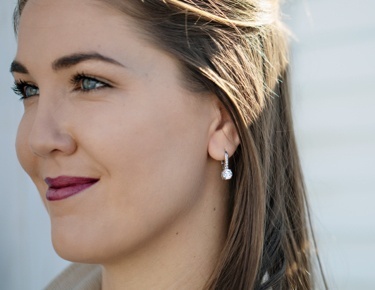 These JTV jewelry options are so great, they are off the chain!